Friday Fun! Notes From This Week: Guy Fieri, Squab Claws & Ice-Cold Margaritas. / Hey, EEP! Friday Fun! 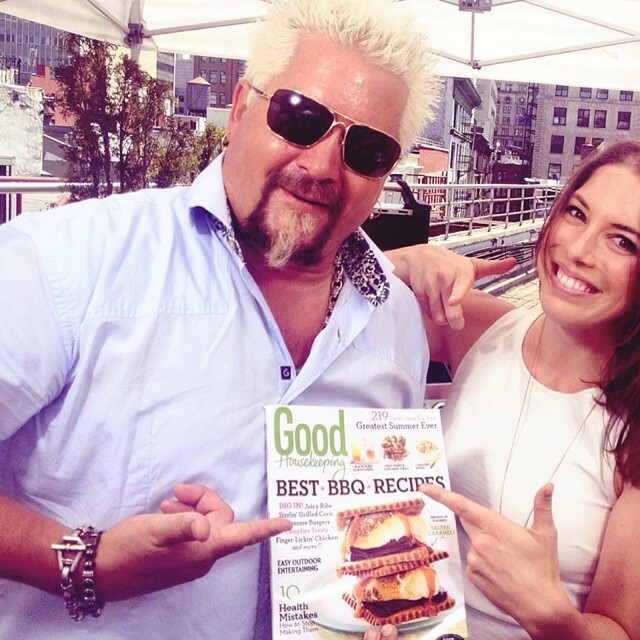 Notes From This Week: Guy Fieri, Squab Claws & Ice-Cold Margaritas. You are the coolest girl I know!